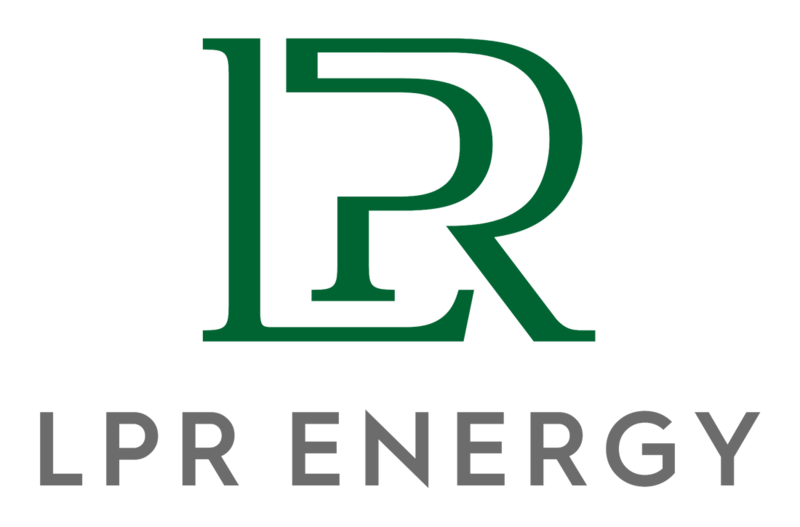 Frontier Natural Resources, Inc. - Commercialized the first small scale natural gas liquefaction facility in Pennsylvania utilizing natural gas from an adjacent gathering and compression facility. 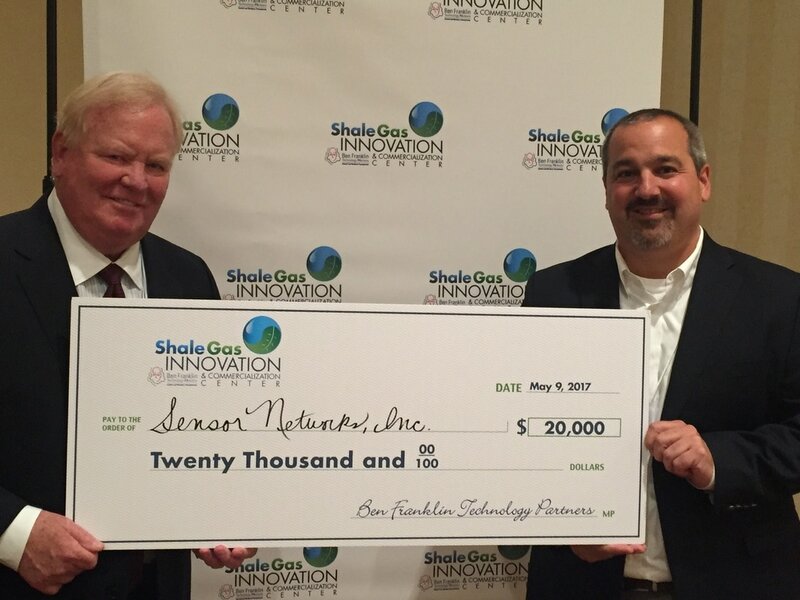 Second site under development uses stranded natural gas, opening opportunities across the state and nation. NETL is seeking partners to continue to demonstrate and validate the technology, and a potential licensing partner to commercialize the technology. 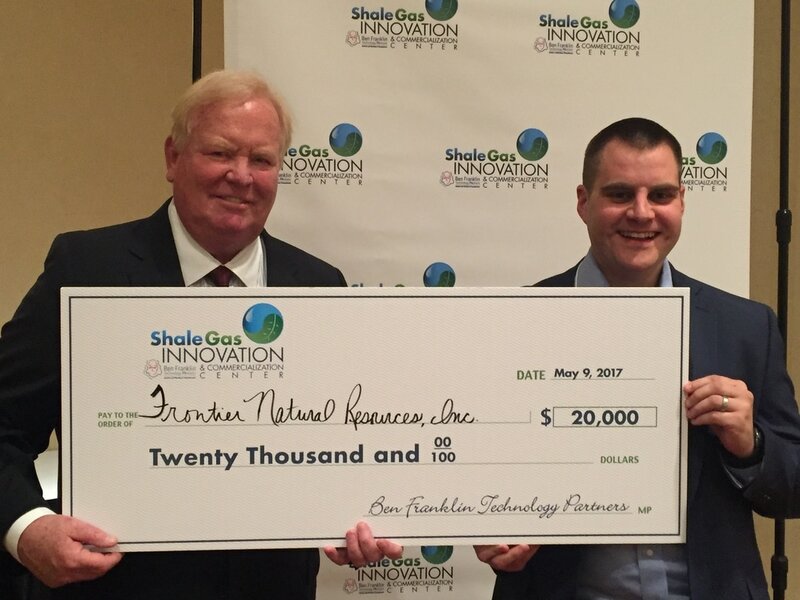 Tim Miller, Engineering Manager at Frontier Natural Resources commented, "We are honored to be recognized by the SGICC Shale Gas Innovation Contest as a 2017 Contest Winner. 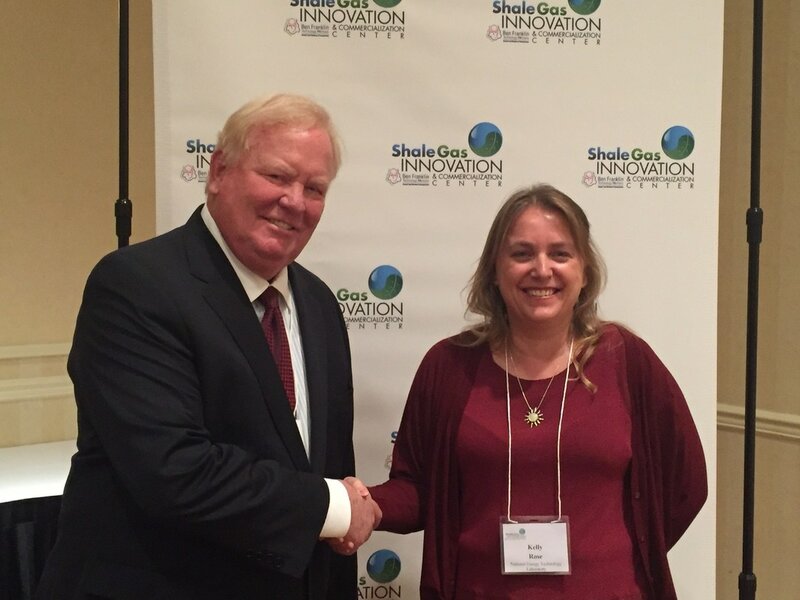 We value our relationship with SGICC and their encouragement of valuable innovations that continue to improve the safety and efficiency of the shale gas industry. We look forward to continuing to provide affordable and clean energy to all industries across Pennsylvania." 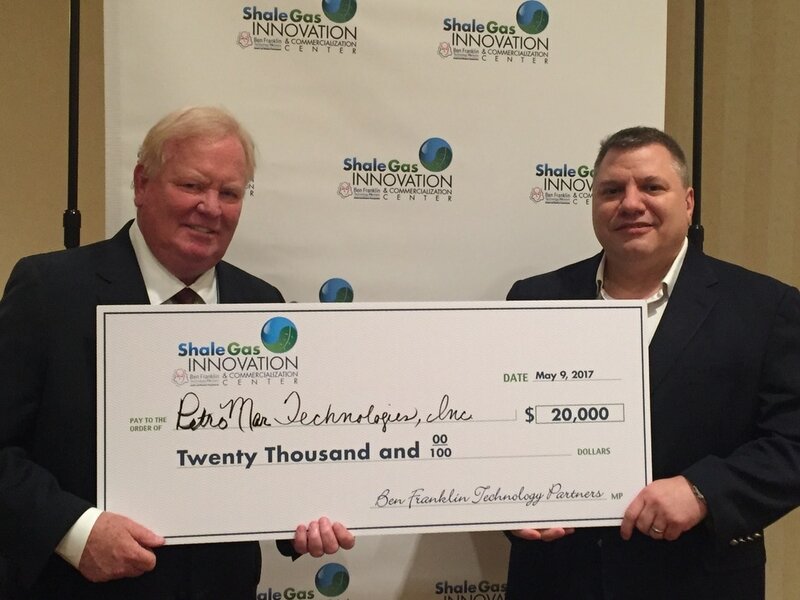 This 6th Annual Shale Gas Innovation Contest’s GOLD Sponsor was the Ben Franklin Technology Partners. 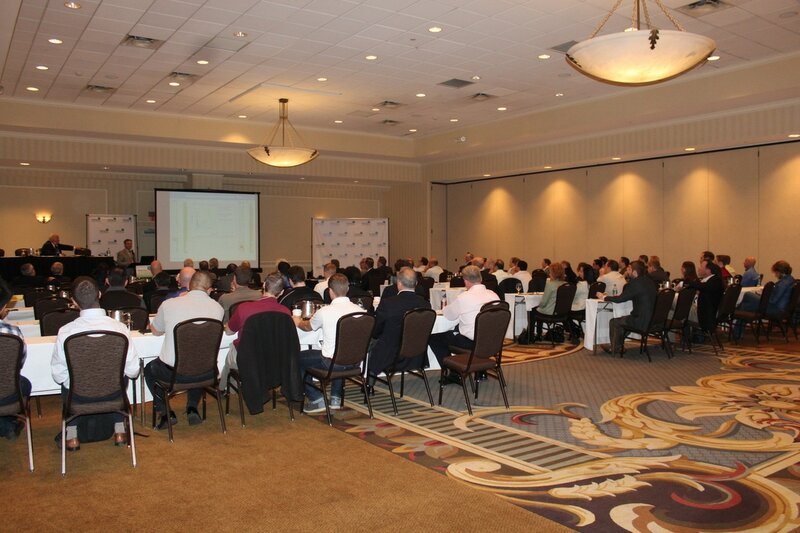 Industry sponsors included: AquaTech, Chevron Technology Ventures, EQT Corporation, Fluid Recovery Systems, LPR Energy, LPR Land Services, the Marcellus Shale Coalition, Praxair, Range Resources, Steptoe & Johnson PLLC, and Williams. Non-Profit sponsors included: Carnegie Mellon University’s Scott Institute for Energy Innovation, and the Penn State University’s Institute for Natural Gas Research. This year’s Finals’ Event will run from 1:00 pm to 4:45 pm, followed by a free reception, and the event will be held at the Hilton Garden Inn in Southpointe, PA. Two keynote speakers will address the audience in addition to the ten (10) contest finalists. The first speaker will be Rich Hufnagel with Verizon. Rich will focus on the opportunities presented to companies through the rapidly advancing Industrial Internet of Things (IoT) through Machine-to-Machine (“M2M”) technologies, and how network connectivity of products can expand B2B opportunities. The second keynote will be Nick Swartzbeck with Industrial & Enterprise IoT Solutions. Nick will focus on the hardware options and both wired and wireless machine networking applications.